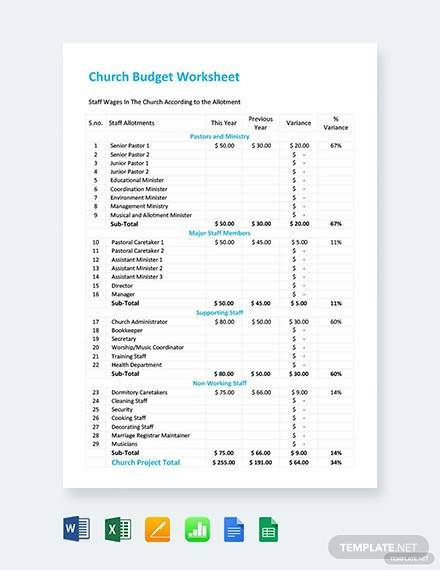 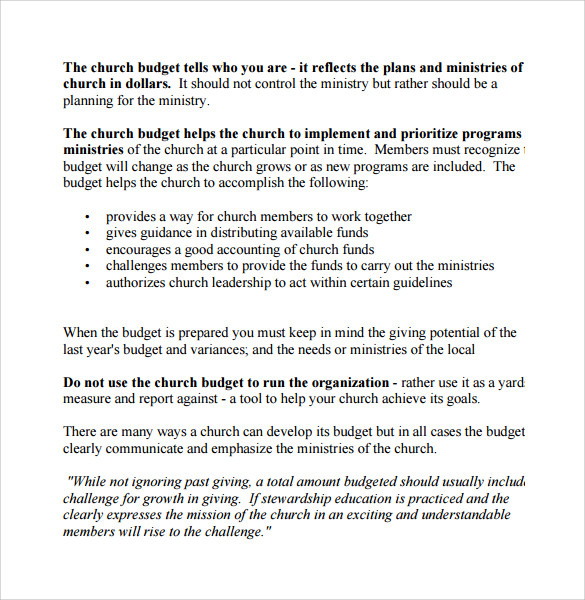 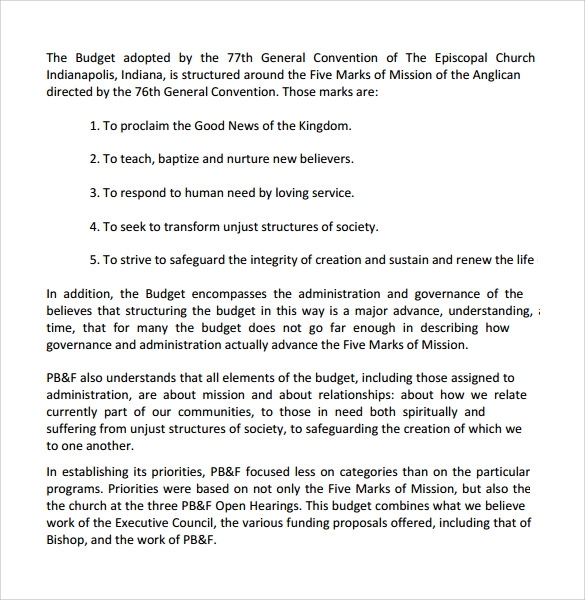 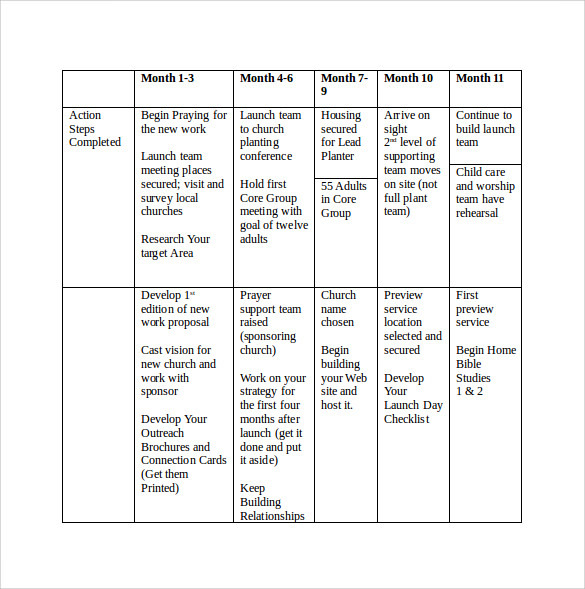 It is the general concept that the church budget is easy to prepare and easy to be understood. 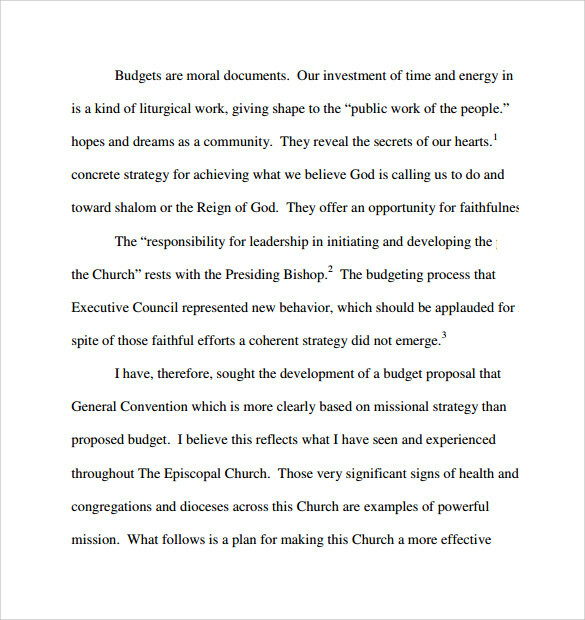 But in reality, it is not so. 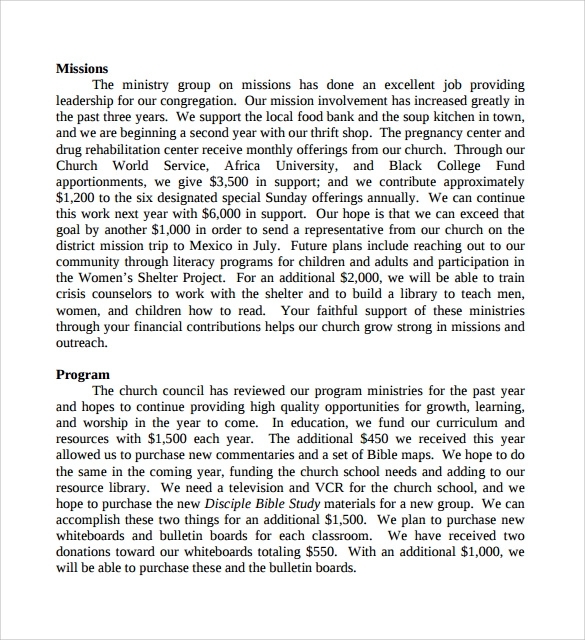 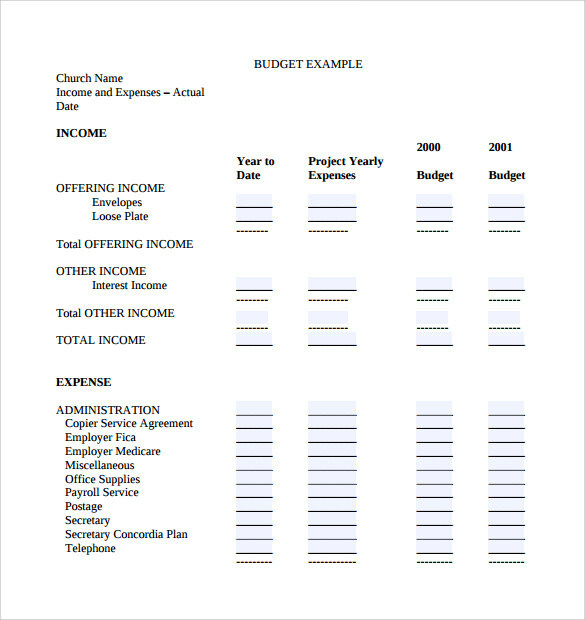 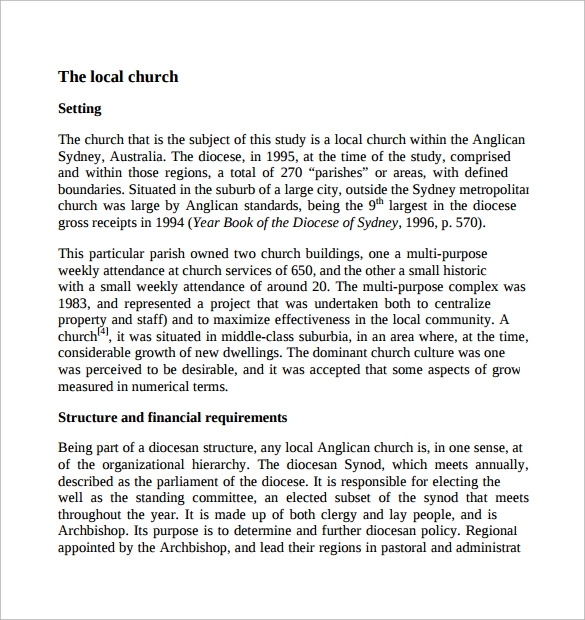 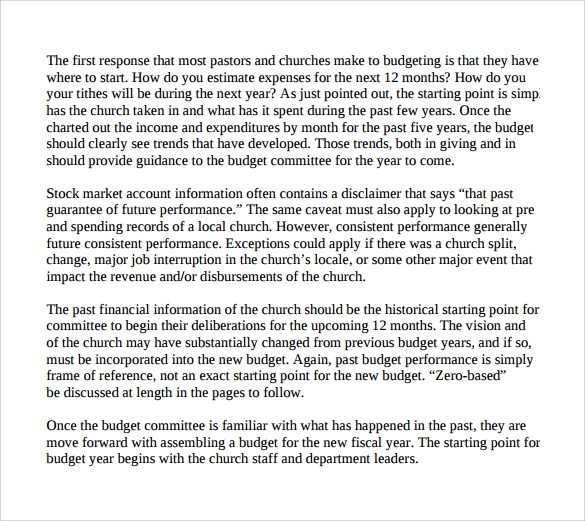 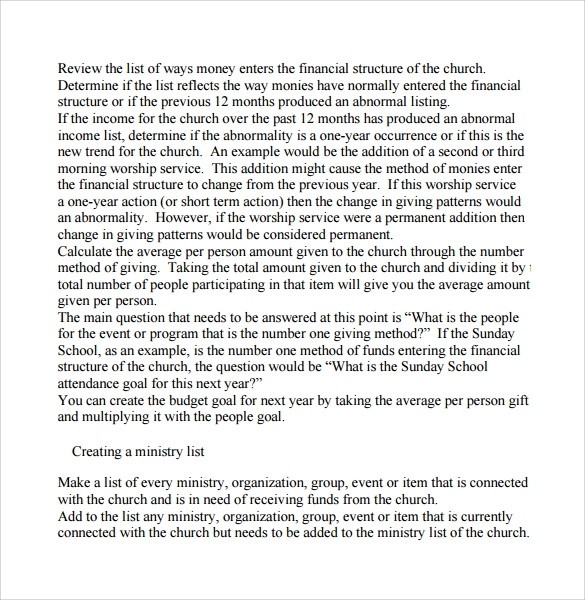 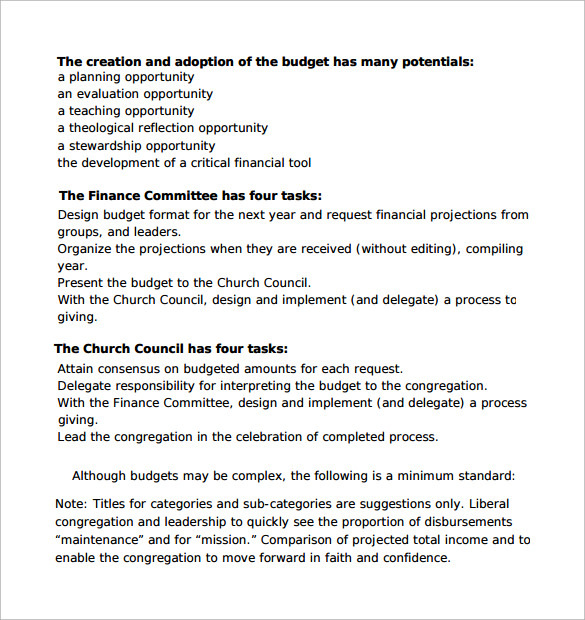 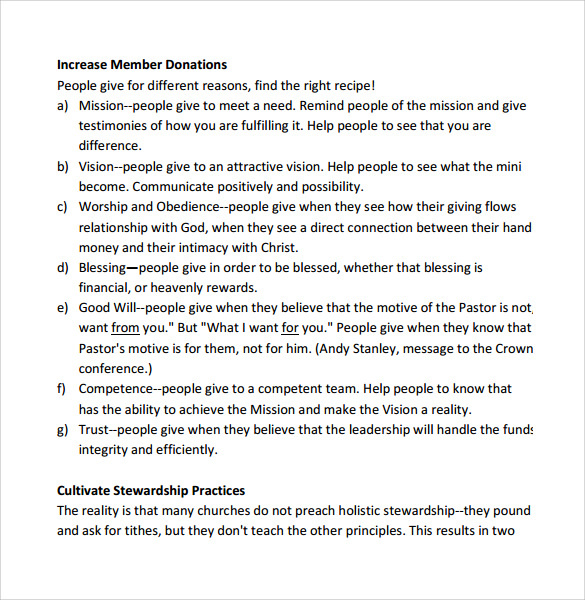 Since the heterogeneous nature of the church There is a limit to the donations expected to be received, and therefore careful planning is needed in the preparation of the church budget.Also, the concept, tradition, and terms vary widely with the church to church.You can now download well-designed sample Church Letterhead Templates from the net in Word and PDF format as per your requirements.